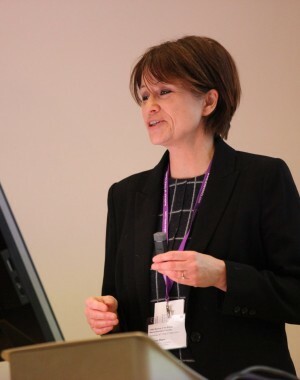 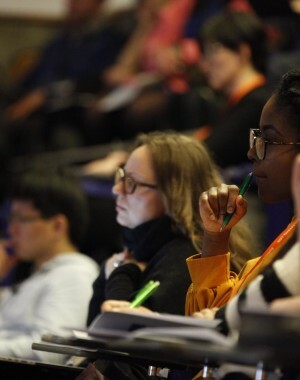 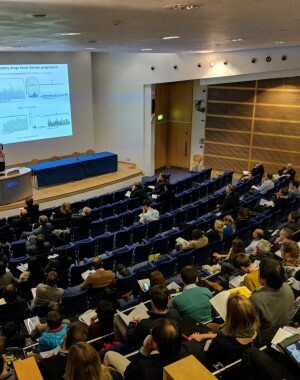 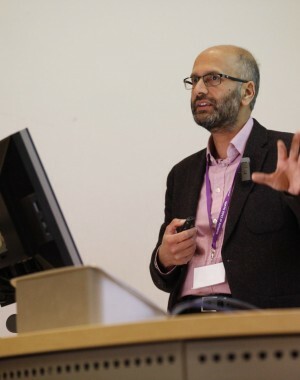 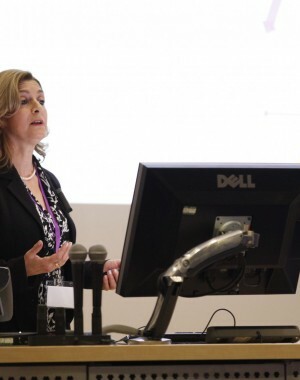 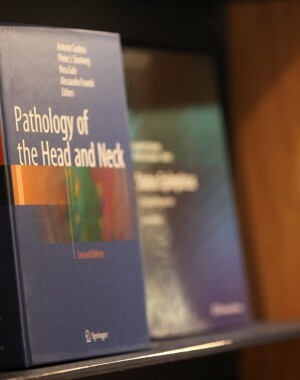 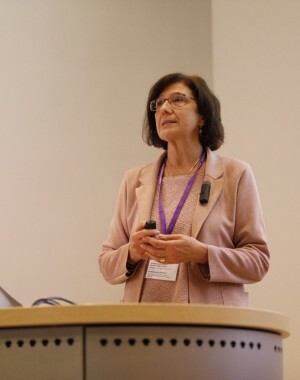 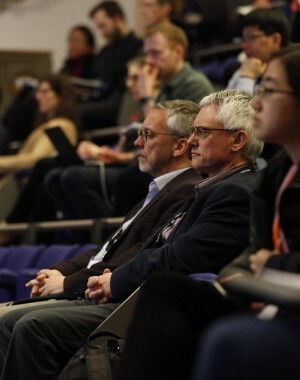 Proceedings commenced on the afternoon of Wednesday 28th February with a Symposium entitled ‘Epilepsy Neuropathology Symposium’ organised by Professor Maria Thom, UCL Institute of Neurology. 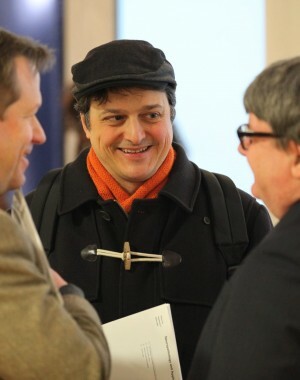 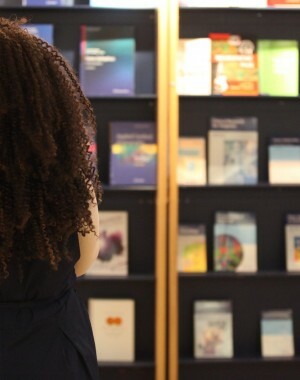 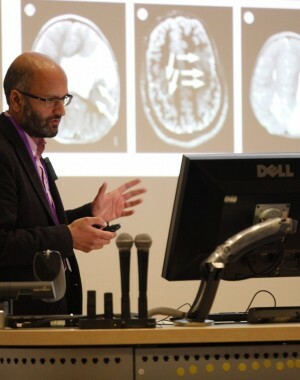 Talks included: Recent advances in low grade tumors causing epilepsy – Tom Jacques, Institute of Child Health, University College London; mTOR pathway-related malformations – Eleonora Aronica, AMC, Amsterdam; Neuroimaging in focal epilepsy-from lesion to networks – Matthias Koepp, UCL; Genetic studies in lesional and non-lesional focal epilepsies – Sanjay Sisodiya, UCL; Neuroinflammation and epilepsy; what’s new? 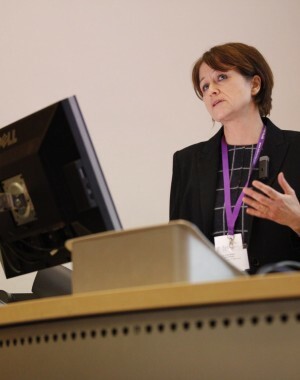 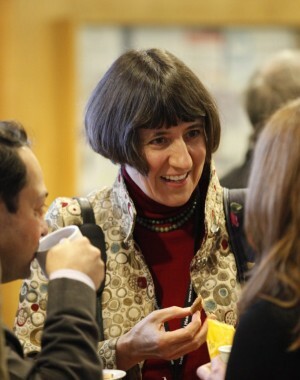 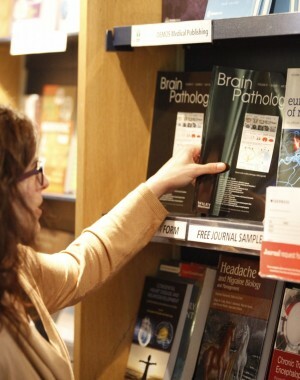 – Annamaria Vezzani, Milan; and SUDEP-the central role of neuropathology – Maria Thom, UCL. 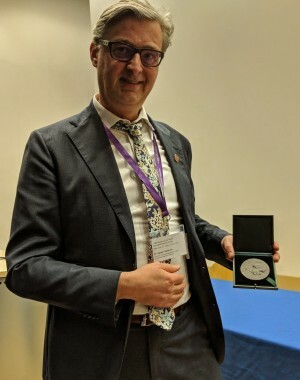 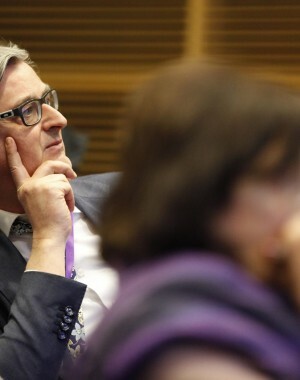 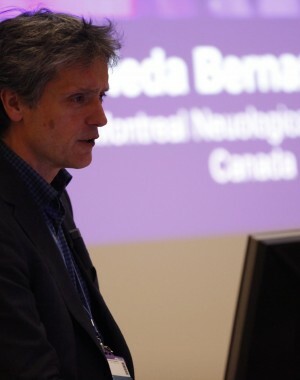 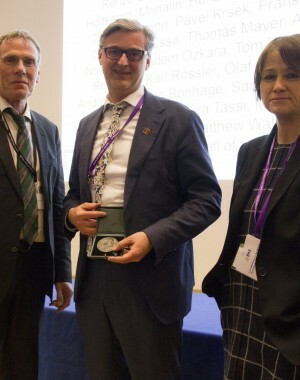 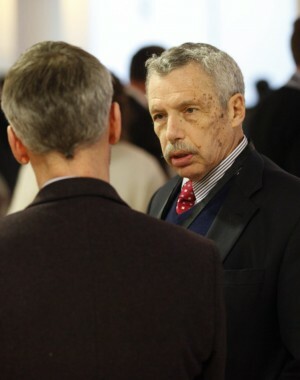 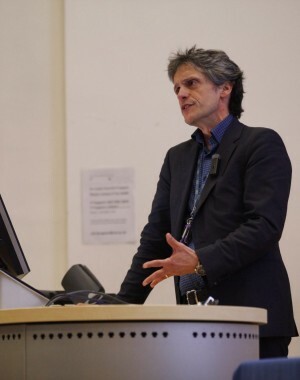 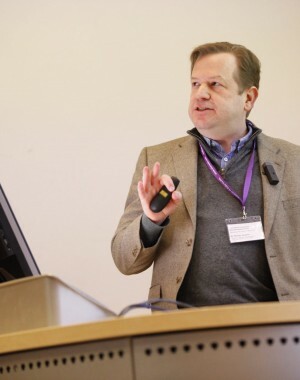 The Dorothy Russell Memorial Lecture was delivered by Professor Ingmar Blumcke, Erlangen University, Germany on the subject of ‘Future challenges for the neuropathologist in the era of modern epilepsy surgical practice‘. 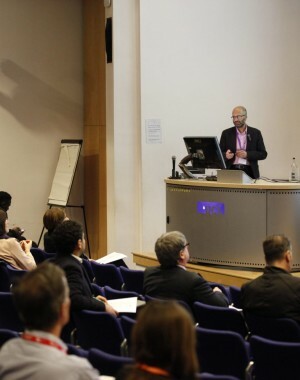 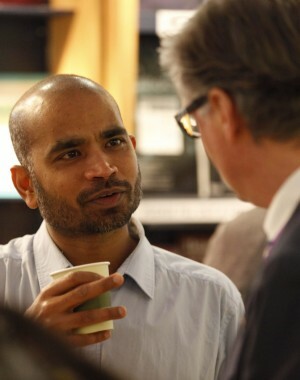 This was followed by a two day programme of talks and posters.